The US maker of hardware gear COUGAR has announced the arrival of the new 300M gaming mouse. The new company product targets mainstream pro gamers and offers a number of innovative technologies that both ease and prolong gaming sessions. The new 300M gaming mouse is based on a 4000 dpi ADNS-3090 optical sensor with excellent precision and provides 1000 Hz polling rate and 1 ms of response time for instant reactions and no mouse lag. The mouse also features OMRON switches for its main buttons, which have a life of 5 million clicks. A braided cable connects the 300M to the main computer chassis. The features do not end here – every gaming mouse has on-board memory and programmable buttons and the 300M does not disappoint. 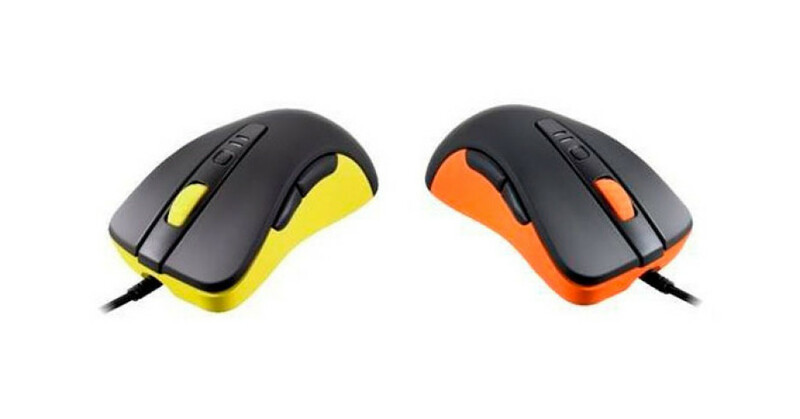 The mouse comes with no less that 7 programmable buttons and enough on-board memory for up to 3 complete configuration profiles and a maximum of 24 functions can be accessed through the mouse. Furthermore the 300M comes with DPI LEDs which allow the user to instantly know the DPI mode in use and the capability of the LEDs to display 16.7 million colors helps visually identify the mode that is being used. High quality components and materials used to make the 300M finish the picture. The new COUGAR 300M gaming mouse will be on the market next month. In the USA the mouse will sell for USD 39.99.